A stunning debut novel about a teenage girl and her mother, as they grapple with first love, family secrets, and tragedy. Maddy is sixteen. She has loyal friends, a mother with whom she’s unusually close, a father she’s never met, devoted grandparents, and a crush on a boy named Jack. Maddy also has cancer. Deeply curious, wry, and vivacious, she’s poised at the outset of adulthood, ready to untangle all the mysteries that living holds—if she survives her teens. All the Water in the World is the story of a family doing its best when faced with the worst. Told in the alternating voices of Maddy and her mother, Eve, the narrative moves between the family’s lake house in Pennsylvania, their home in Washington, DC, and London. Hungry for experience despite living in the shadow of illness, Maddy seeks out her first romantic relationship, ponders philosophical questions, finds solace in music and art, and tracks down her father, Antonio. She continually tests the depths and limits of her closeness with her mother, while Eve has to come to terms with the daughter she only partly knows, in a world she can’t control. Unforgettable and singularly moving, with voices that range from tender to funny, despairing to defiant, this novel is a testimony to the transformative power of love, humor, and hope. 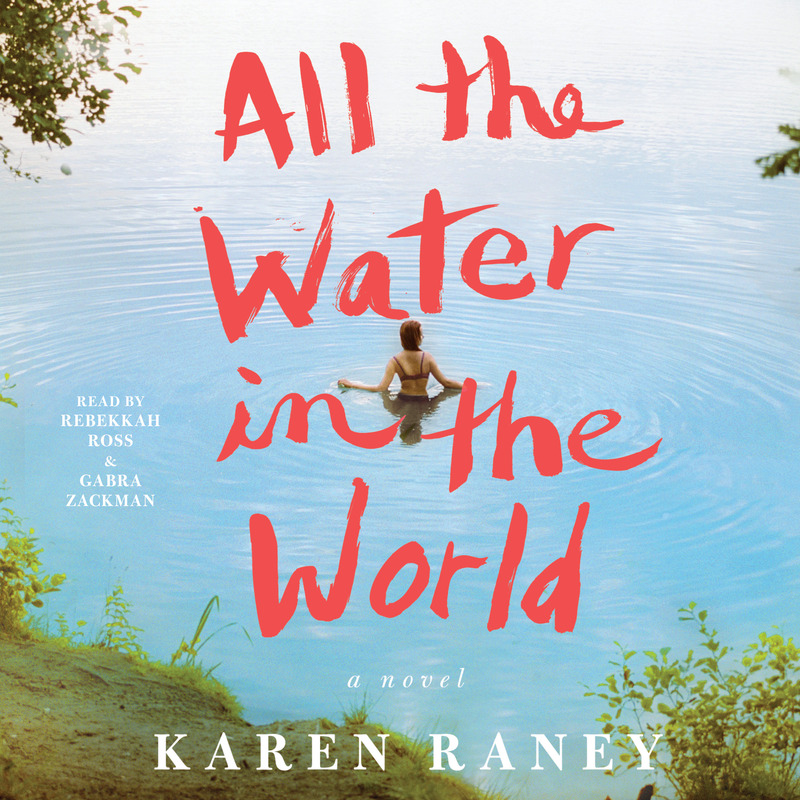 Karen Raney recently gained an MA in Creative Writing from Goldsmiths, University of London, with a distinction and was awarded the 2017 Pat Kavanagh Prize for All the Water in the World when the novel was still a work in progress. Born in Schenectady, New York, Raney attended Oberlin College, graduated from Duke University, and worked as a nurse before moving to London to study art. 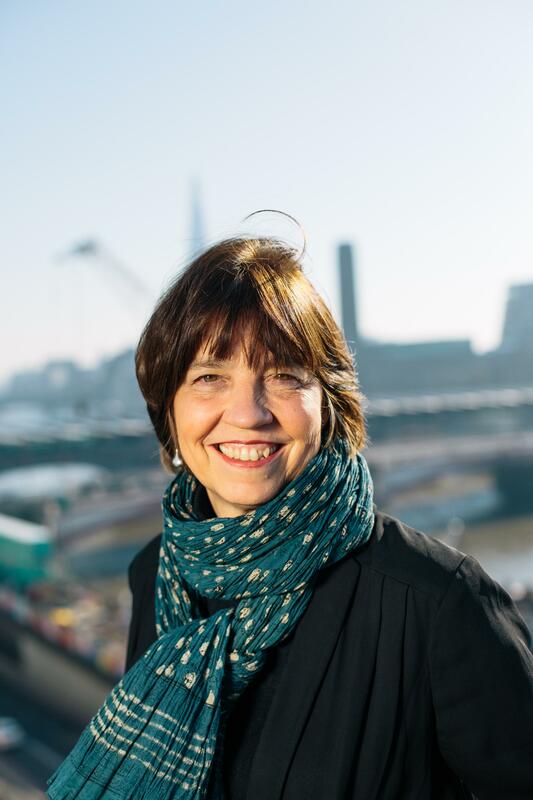 She lives in London with her husband and daughter, and teaches at the University of East London.